Despite the fact that Cape Verde has very few natural resources, the country has been praised as an example of peace and stability in the region. As such, it is also one of the highest-ranked African nations according to the U.N. Human Development Index. At 72 years, the average life expectancy is significantly above the continental African average. Owing to resource scarcity, the Cape Verdean economy heavily depends on the service sector. The country's GDP rose steadily between 2000 and 2009. 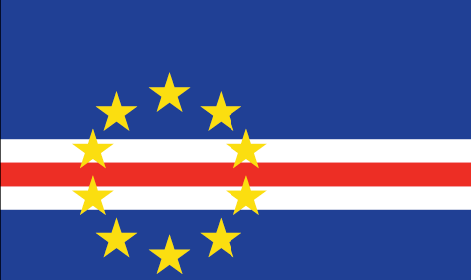 In 2008, Cape Verde officially graduated from being a "Least Developed Country" to a country that has "Middle Income" status. At present, the total population of Cape Verde amounts to around 512,000. Our organisation started its work on the Cape Verde islands in the 1980s. In 1981, an agreement was signed between the government of Cape Verde and SOS Children's Villages. Only three years later our organisation started working on the island of São Tiago. Our organisation then decided to intensify its work in this island nation by establishing better educational facilities, particularly in rural communities. In Praia, a primary school with twelve grades has been set up. In 2002, the second SOS Children's Village programme was initiated just about ten kilometres from Praia. At present, our organisation is supporting Cape Verdean young people and children in two different locations by providing day care, education and medical assistance. Children whose families can no longer take care of them can find a loving home in one of the SOS families. SOS relies on the kindness and generosity of Canadians to be able to provide a home for the most vulnerable children of Cape Verde. 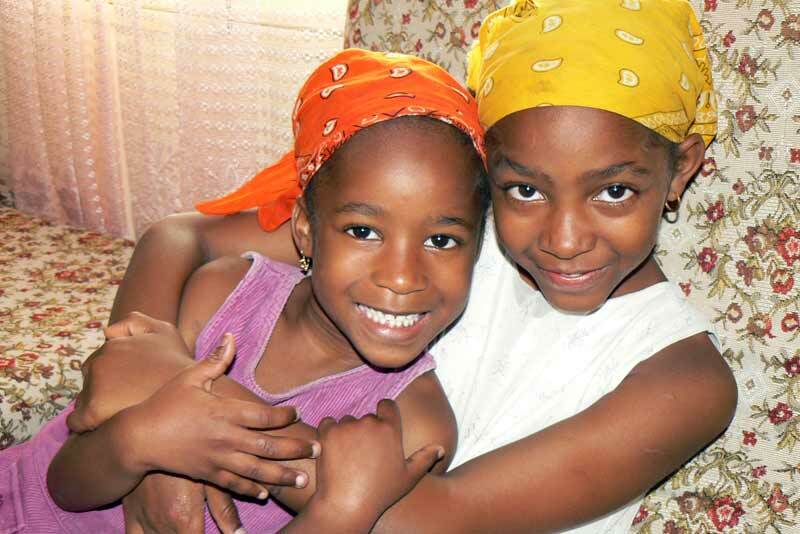 Please help us ensure a loving home for every Cape Verdean child. Sponsor a child in Cape Verde now. Your donation will help change an orphaned or abandoned child's life. There are no accurate figures available on how many orphans there are in Cape Verde. However, it was because of the difficult living situation of the islands' orphaned and abandoned children that SOS Children's Villages decided to implement Hermann Gmeiner's concept there. Although the government of Cape Verde has signed a number of laws aiming to protect the country's children from engaging in the worst forms of child labour, many continue to suffer in inadequate working environments. Hundreds of young boys are engaged in agricultural activities where they are forced to work with dangerous machinery and are exposed to pesticides. According to reports, numerous children work as domestic servants, street vendors and car washers at traffic lights. Quite often, children have to work in order to financially assist their families. Many of them miss out on a decent education. However, the Cape Verdean government has launched a social programme in cooperation with the United Nations Development Programme (UNDP) that aims to eliminate the worst forms of child labour. Although Cape Verde is undoubtedly better off than many continental African nations, numerous challenges remain. Owing to the Sahelian climate, which is marked by prolonged periods of drought, Cape Verde frequently experiences a shortage of fresh water. Around 20 per cent of the population lack access to drinking water. During the 20th century, around 200,000 people died as a result of droughts. Because water was so scarce, many left the country's rural areas and moved to Praia. The country's economy is frequently affected by periods of drought during which crops are destroyed. Thousands of locals have no access to proper sanitation, decent housing and qualitative social services. Life in Cape Verde continues to be a daily struggle for those who find themselves on the bottom steps of the socioeconomic ladder. Roughly 14 per cent of children under the age of five are undernourished. However, poverty rates in Cape Verde have dropped over recent years and the island nation is even on track to meet many of the United Nations Millennium Development Goals (MDGs). In the subcategories "poverty eradication", "education" and "gender" the country has performed particularly well. Freedom of the press is guaranteed by law and widely respected. Cape Verde has one of the freest media environments in Africa.